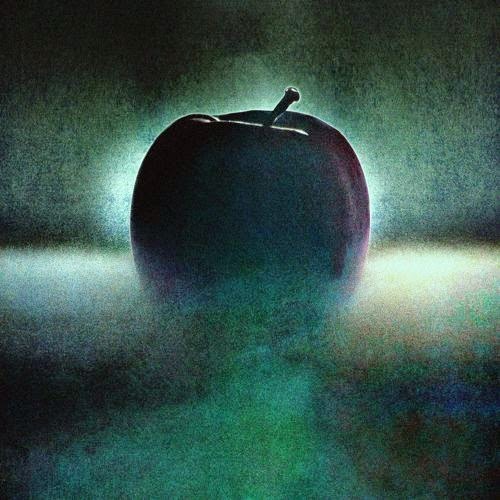 Ummm, New CHROMATICS track "IN FILMS"!!! Not only is it shiny, amazing and new, but they are also offering it as a FREE DOWNLOAD?! (might be a mistake, better grab that quick). Love these guys, still jam their 2012 album 'Kill For Love'. New album 'Dear Tommy' is out soon. Can't wait! This new track gives me an M83 vibe. What do you guys think?